There's one part of my beauty routine I never forget to do, and that's staying moisturized. I was born with severely dry skin and a chronic case of eczema. So when I was a little girl, the first beauty lesson my mom taught me was to lather every single part of my skin with hydrating moisturizers and prescription creams to replenish my dehydrated skin. To this day, I don't shower without moisturizing directly afterward—it's truly second nature for me. With that being said, one of the beauty products I've been using for the absolute longest is Aquaphor. I honestly can't think of a time before I found Aquaphor, which is a tell-tale sign of how many years this healing ointment has been within arm's reach. 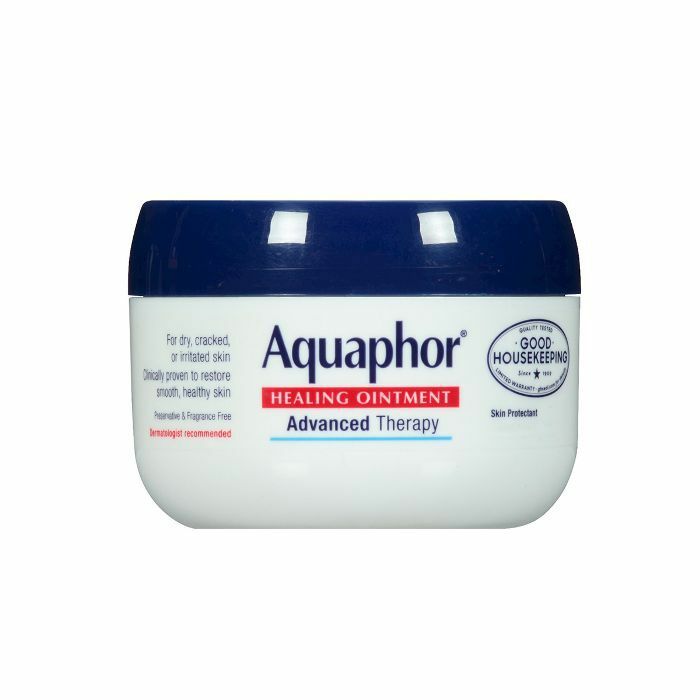 When I first found Aquaphor, it was one of the only things that actually worked for my eczema. I'd tried over-the-counter creams and creams recommended to me by doctors. But nothing worked like this drugstore gem. As soon as I massaged it onto my rough, dry patches, it instantly soothed my skin. Thankfully, I've grown out of eczema and can look back on those moments with comfort knowing my skin got through it. But it was Aquaphor that did the job. 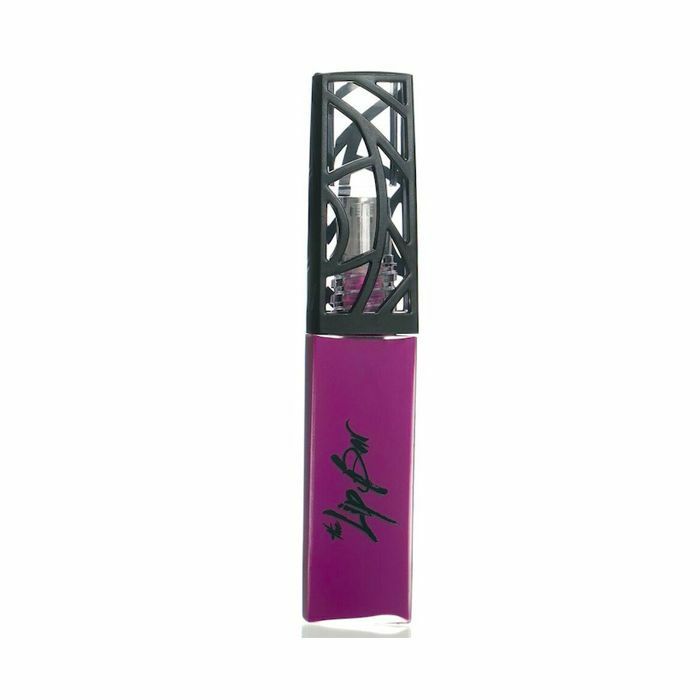 In the latter half of my teen years, I started applying Aquaphor to my lips before bed and in the morning, and I still do it to this day. It's a ritual for me and because of it, I wake up with plump, soft lips in every single season. No matter how dry the air is, this ointment saves chapped lips. Get this—Beyoncé has shared that she also applies Aquaphor to her skin every night. As reported by Elle, she goes to sleep with it smeared all over her face. "I go to bed looking totally greasy," Beyoncé told the publication. "It's not all glamour all the time." If Queen Bey loves it, so do I. Lately though, I've picked up a new way of repurposing this product, and I'm head over heels with the results. I'm a dewy-skin addict—all year long. I'm madly in love with a luminous glow that gives my skin a lit-from-within look. Aquaphor's texture makes it the perfect glossy balm. I apply my foundation and then use the warmth of my ring finger to layer it up on the high points of my face and, honestly, wherever I want extra dew. After, I'll dust a bit of highlighter on top. And then, I'll sweep some Aquaphor on my lids for a low-key glossy eye. As shown in the above photo, it actually makes my skin look lit. The dewy-skin runway look is a trick the world's best makeup artists have depended on, particularly Pat McGrath and her latest release: Skin Fetish Illuminator. But if you don't want to spend $55 on a balm, you can achieve the exact same glow with this $6 product. The proof is in the photo. Plus, once you find good lighting, game over. I'll be relying on Aquaphor for hydrated, glowing skin for the rest of my days. While we're talking drugstore, see below for a few more of my holy-grail products I never leave the aisles without. 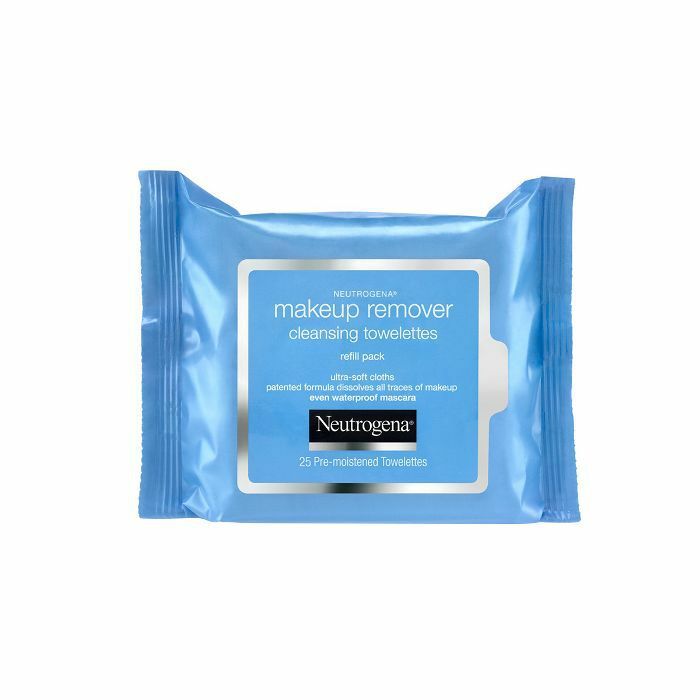 Even on the nights when taking off my makeup seems like an impossible task, these hardworking towelettes remove every single trace of it. 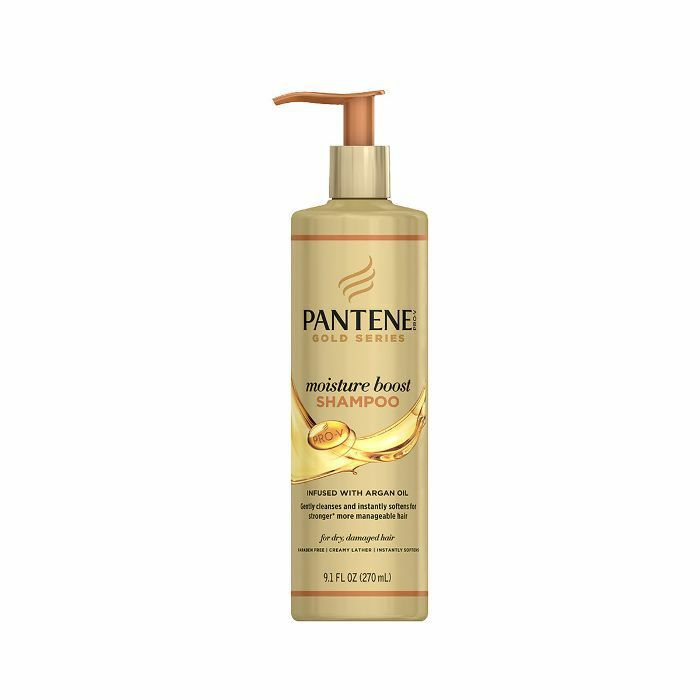 I feel like the whole world must know about my deep, undying love for the Pantene Gold Series line for textured hair by now. Out of all the luxury haircare products that come across my desk, I keep coming back to this stuff. 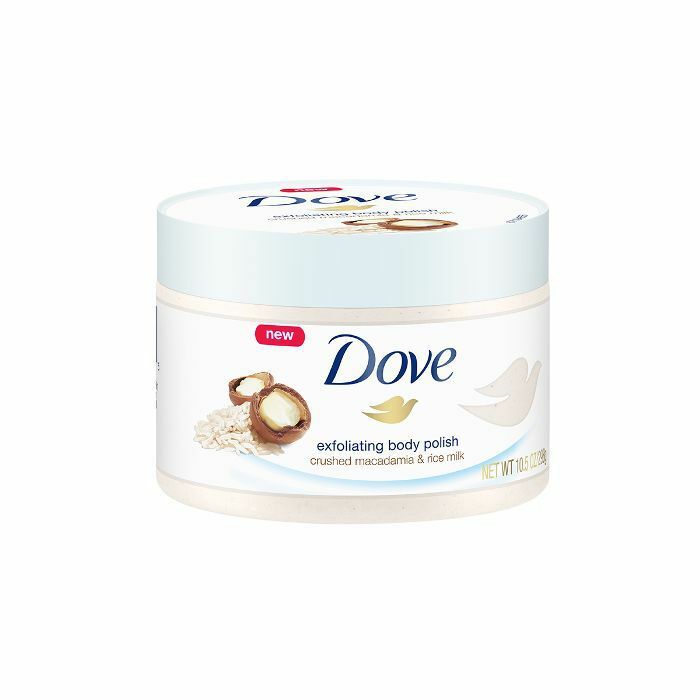 This body scrub exfoliates and nourishes every nook and cranny on my skin. Plus, it smells heavenly. 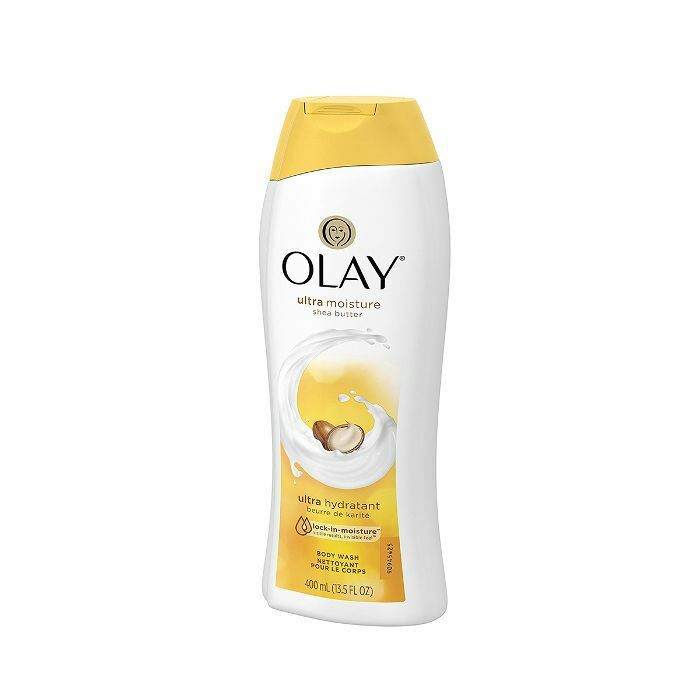 My mom introduced me to Olay Body Wash, and I'm in love with its shea butter–infused formula for ultra-silky skin. This vegan formula packs a punch of pigment. The vibrant purple hue garners me so many compliments every time I wear it. There's my ode to my number one drugstore skincare product, along with a few of my favorite sidekicks.